STARFRIDAY : Will Bhumi Pednekar continue Maneesh Sharma's tradition? Will Bhumi Pednekar continue Maneesh Sharma's tradition? Maneesh Sharma has had a track record of casting actors who have not only gone on to garner appreciation but also win awards for their debut performances. The list to his credit includes Ranveer Singh for Band Baaja Baaraat, Parineeti Chopra for Ladies vs Ricky Bahl and Vaani Kapoor for Shuddh Desi Romance. They delivered strong performances despite it being their debut films. Maneesh Sharma is now turning producer for his next, Dum Laga Ke Haisha starring Ayushmann Khurrana and debutant Bhumi Pednekar in the lead roles. Bhumi is the new talent to be launched by Yash Raj Films. She is extremely talented and shows great promise. Will Bhumi continue the tradition and win a debut award in the next award season? 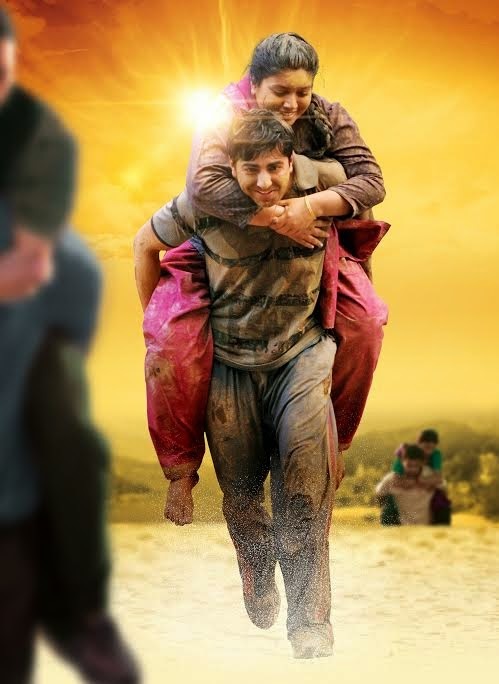 The trailer of Dum Laga Ke Haisha has been appreciated from all quarters and has built up anticipation for the film. Directed by Sharat Katariya, Dum Laga ke Haisha is scheduled for release on 27th February.